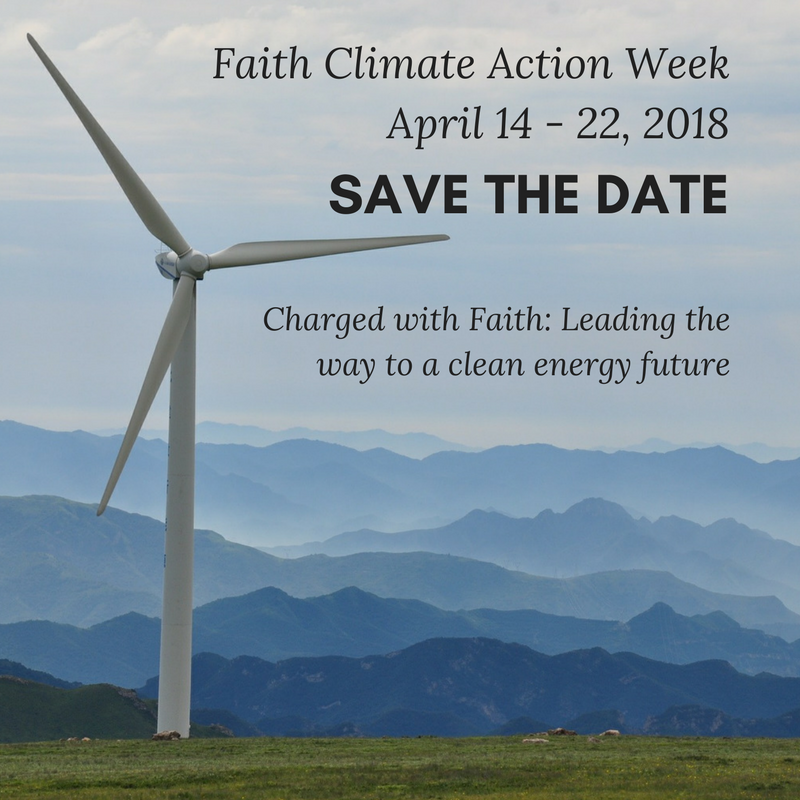 Interfaith Power &Light (IPL) is hosting Faith Climate Action Week, which is the week leading up to Earth Day. The theme this year is Charged with Faith: Leading the way to a clean energy future. 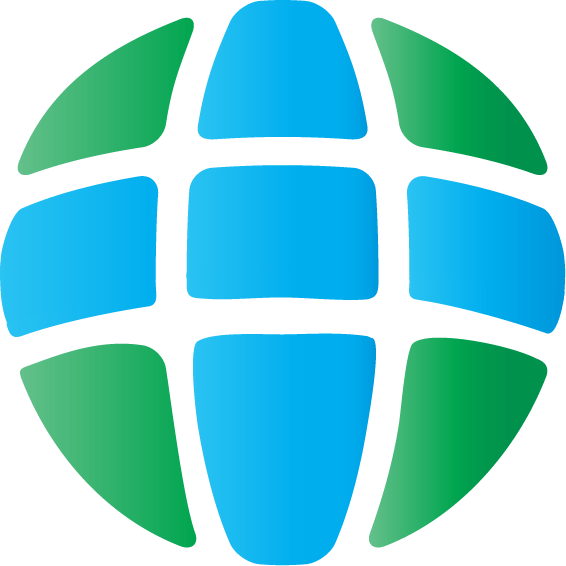 IPL has released the pre-registration to be the first to have access to the Faith Climate Action Week Kits and to be updated about available resources. To pre-register, click here. Catholic institutions are turning away from fossil fuels and investing in renewable energy. On October 4, 2017, a group of 40 Catholic institutions from 11 countries committed to divest from fossil fuels making it the largest joint Catholic announcement to date. Approximately 60 Catholic institutions to date have announced plans to partially or fully divest from the fossil fuel industry. This has taken an estimated $5 trillion away from oil, coal, and gas companies. To read the entire article and see all that committed, click here. At the Table is one of the two-part Caring for Creation program from Earth Ministries. It is meant to teach people of the impact planting, fertilizing, and watering crops can have on creation. It also teaches the importance of appreciating and celebrating the gift of “daily bread.” To read more on At The Tables, click here. By the end of May, The Diocese of Southern Ohio will have all of their buildings powered by 100% renewable energy. These buildings include Procter Center, Diocesan House, Gabriel’s Place, and the Latino Ministry Center in Forest Park. The diocese will be saving over $1,400 annually along with reducing their carbon footprint. To read more about the Diocese of Southern Ohio and their work, click here. To read about how to do something similar to this, click here. Caring for Creation: Vision, Hope and Justice is a social statement that explains the Evangelical Lutheran Church in America’s (ELCA) teachings on ecology and the environment, grounded in a biblical vision of Gods intention for the healing and wholeness of creation. This statement provides a Christian understanding of the human role to serve in creation. 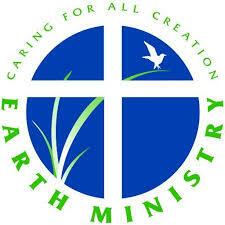 The ELCA believes in caring for creation through active participation, solidarity, sufficiency, and sustainability. 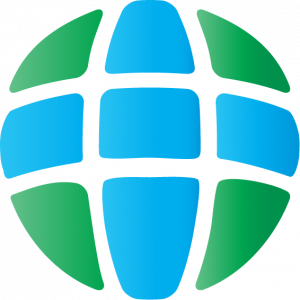 To learn more about the Evangelical Lutheran Church in America and their actions to Care for Creation, click here. The Alliance of Religions and Conservation works with twelve different faiths worldwide. They believe that religious organizations have an immense influence on social, educational, political, and cultural issues around the world. This influence makes these organizations one of the most powerful in social changes in society. Therefore, the Alliance of Religions and Conservation works with these twelve religious organizations to care for the environment and use their own unique relationships with the natural world to do so. To read more about this organization and their specific programs with the different religious organizations, click here. The National Religious Coalition on Creation Care is an organization that strives to meet four main goals: to hold conversations about the human responsibility to God and his creation, to provide a moral test for whether or not an action is right before God, to establish an easily communicated religious and spiritual basis for a just society, and to reveal a vision on how society must transform its attitude and become one with the ecosystem of the planet. They represent an array of religious denominations that are all united in certain principles concerning human responsibility toward God’s Creation. Their website includes resources for all lifestyles and perspectives that one may be searching for. To learn more, click here. 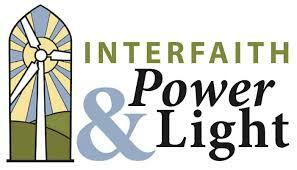 Previously known as Preach-In, Faith Climate Action Week is put on by Interfaith Power & Light from April 17th- 23rd. This campaign focuses on climate healing and action with an entire week of activities around Earth Day. This years theme is Act on Climate with an emphasis on how to take action to protect climate laws. There are events all over the country and there are more being added continuously. To learn more and keep updated, click here.